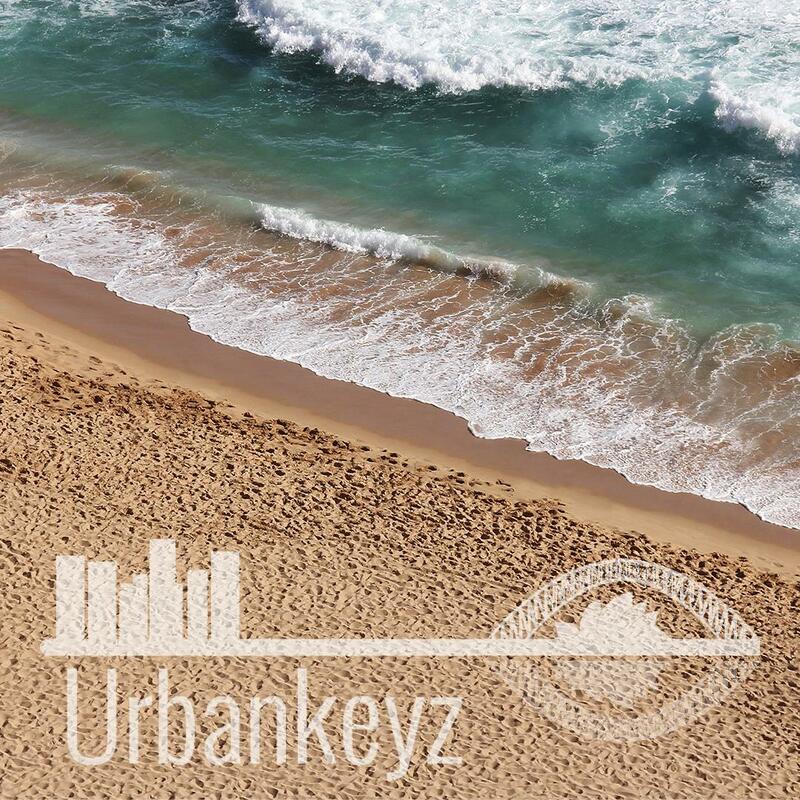 We shared the same experience…bothering friends, leaving keys at a café, missing bookings because you are not around… this is why Urbankeyz was created! We handle the burden of having to manage check-ins, check-outs, cleanings and laundries. 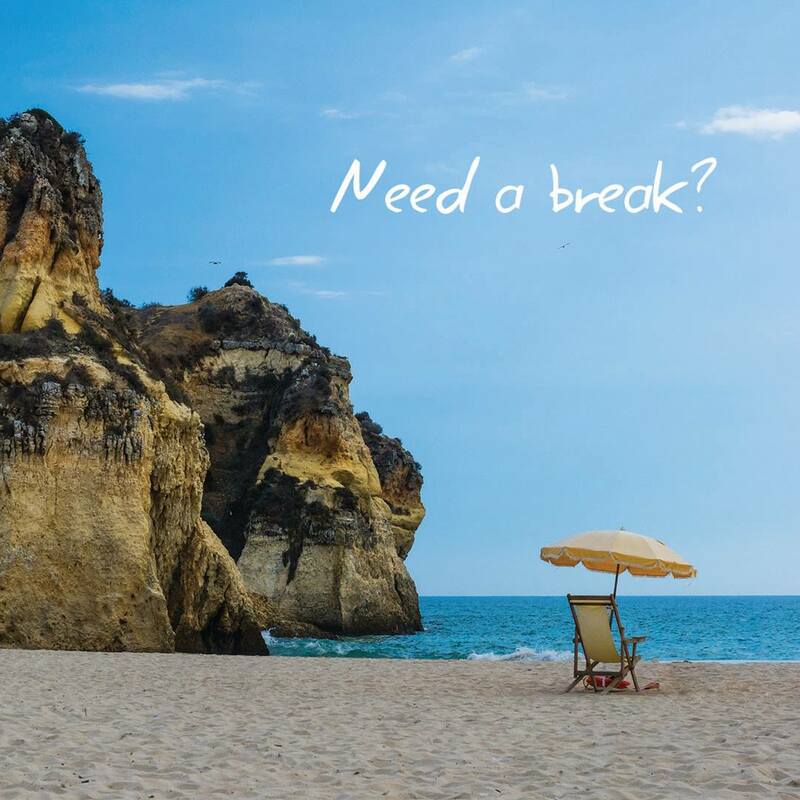 You can now accept more bookings with no hassle! Our team is dedicated to provide you and your guests with a high service of quality. 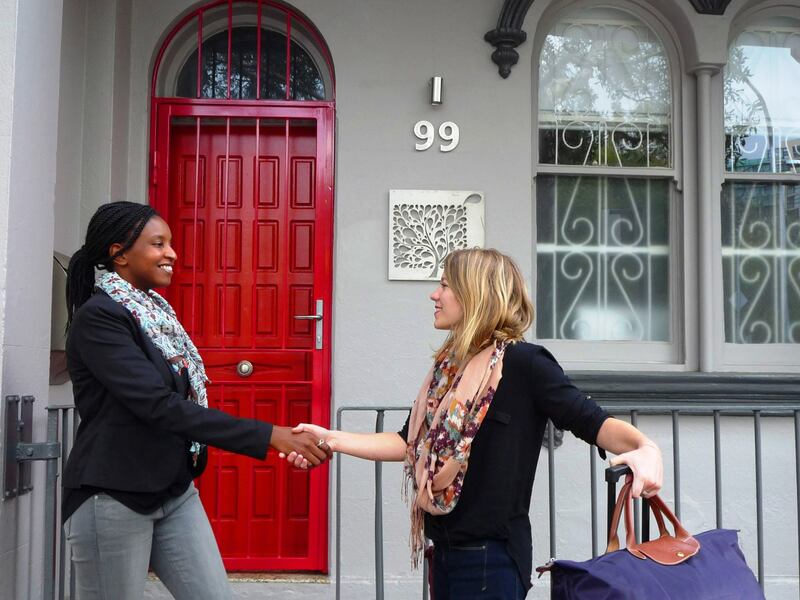 We experienced being hosts and guests both in Australia and overseas. Through these experiences, we understand what is required to offer a pleasant stay for your guests and for your peace of mind! We can also improve the profits generated by your property. If you think about having your property rented on short term basis, you came to the right place! Our team will help you set up your account, increase your bookings and ensure to maximize your income.